Young Lovely Children Was Bored With Her Angry Mother Loudly Nag Feeling Impatient Hate Annoying When Mom Was Sitting Behind Her On Sofa In Living Room At Home. Banque D'Images Et Photos Libres De Droits. Image 89343767. 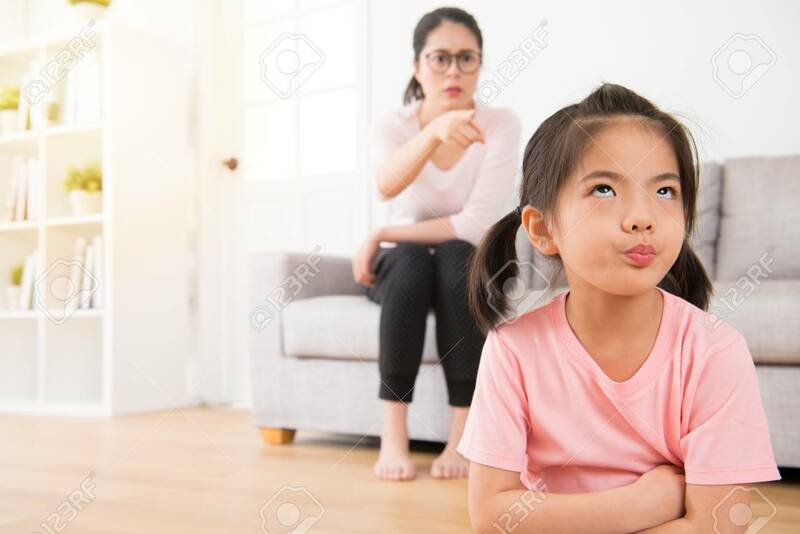 Banque d'images - young lovely children was bored with her angry mother loudly nag feeling impatient hate annoying when mom was sitting behind her on sofa in living room at home. young lovely children was bored with her angry mother loudly nag feeling impatient hate annoying when mom was sitting behind her on sofa in living room at home.